We have just listed this great property at Montmartre Rm No. 126. We have just listed this great property at 4833 Primrose Green DR E in Regina. We have just listed this great property at 232 4th ST E in Regina Beach. Welcome to 232 East 4th Street in Regina Beach! This Lake View, Regina Beach lot is located steps from the boat launch with an excellent view of the lake. This vacant lot is ready for a new Cabin or RTM and a perfect spot for easy access to the beach, boating, all of the town's amenities or perhaps winter access for ice fishing. All services existing left available when previous cabin removed. Lot is 50' X 124'. A GeoTec was completed in July of 2013 by Ground Engineering Consultants LTD. Call Listing agent for any specific questions. We have just listed this great property at 312 6345 Rochdale BLVD in Regina. Come check out this phenomenal newer built condo in North Regina. Located right on Rochdale Blvd with all its amenities, you couldn't possibly ask for a better location. The condo itself features just over 1100 sq ft of space, and is located on the top floor and faces the south west corner, thus being bathed in an abundance of natural light. The floor plan is very functional and open, and features a convenient 2 pc bathroom off the front entryway, a open kitchen with plenty of cabinets and a large island, convenient dining area, huge living room with south facing balcony, 4pc bath, laundry/storage and two good sized bedrooms. The building offers large hallways, an elevator, heated indoor parking with storage, and a shared amenities/social room. All appliances and furniture are included, so just bring your clothes and move in! Call for your private viewing today! We have just listed this great property at LOT 11 Valley Ridge RD in Longlaketon. We have just listed this great property at LOT 24 Valley Ridge RD in Longlaketon. Lot 24 slopes a bit on one side and it does have a pretty good view of Longlake, but not as good as Lot 11 which is listed as well. It is a fully serviced acreage lot and is only 30 min from Regina. Excellent opportunity to build your dream home on this 4.87 acre lot. Power and gas have been ran to the front of the lot. You must see the view to appreciate. Drone video footage of the lot in the virtual tour. We have just listed this great property at 2021 Cameron ST in Regina. If you're looking for character in a home, but would like to have the low maintenance lifestyle of a newer property, look no further. This spectacular home boasts seven bedrooms, three bathrooms, and has been updated through and through. The main floor boasts a three season wrap around porch, large living room with 9 foot ceilings, a master bedroom with a ensuite bath, kitchen, and dining area. Second floor contains four spacious bedrooms, and a 4pc bath. The top floor houses two more bedrooms! The basement is developed and contains a family room, 3pc bathroom, utility/storage, and a small workshop room. The entire house was lifted and full 8’ basement with weeping tile poured in 1997. This basement is flawless no cracks, no water! New ABS drain pipe installed in ‘97, including stack, backwater valve, sump, and external line to city sewer. All new electrical wiring with 100 amp service installed in ’99. Entire house was drywalled and insulated in ‘99. New windows on the second and third floors ‘06. The yard is fully fenced and boasts a deck, large interlocking brick patio, and garden area. 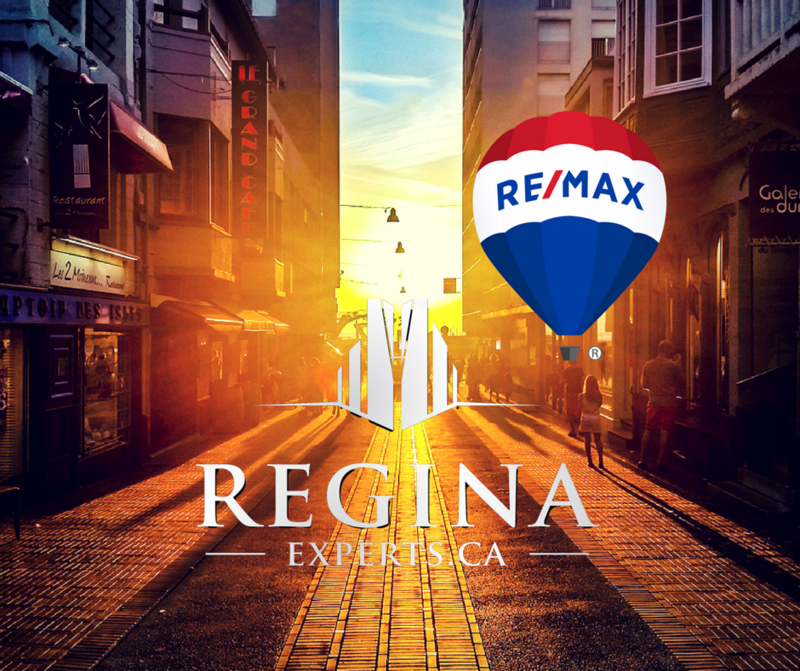 Located in the heart of Regina's trendy Cathedral neighbourhood where you can walk to all the shops and restaurants you desire, this is one property you don't want to miss out on! Call today! We have just listed this great property at 914 Garry ST N in Regina. Welcome to 914 N Garry Street! This 1978 built 1064 square foot 3 bedroom, 2 bathroom home is on a quiet street in Regina's McCarthy Park neighbourhood with great access to nearby schools, parks, shopping and bus routes. This house has a fully fenced back yard and sits on a 45'x105' lot. The main floor has 3 good sized bedrooms that all share laminate flooring with the bright living room. 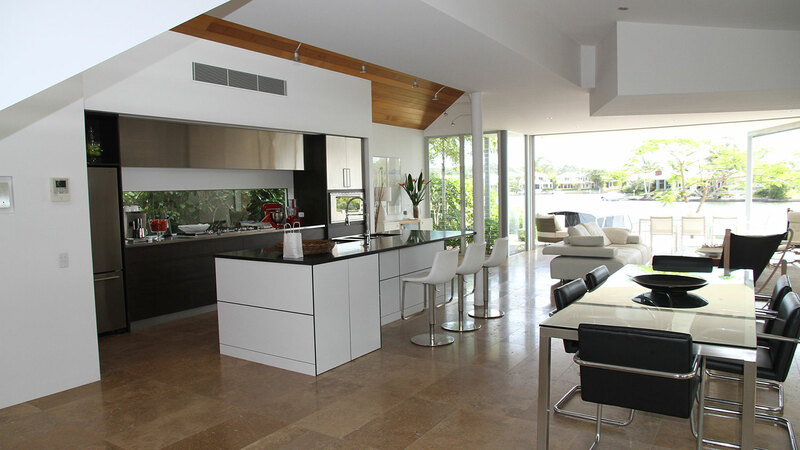 This house also has a good sized kitchen and dining area with built in china cabinet. The main floor is completed with a 4 piece bathroom with jet tub. The basement is also fully developed with a good sized family room, 2 dens as well as a 3 piece bathroom and laundry area! This home has newer shingles, updated windows, and hi-efficiency trane furnace! We have just listed this great property at 2041 Reynolds ST in Regina. Looking for a turn key rental property that cash flows? Welcome to 2041 Reynolds St. This cute 1941 built 535 square foot 2 bedroom, 1 bathroom bungalow on a 25'x125' lot on a quiet street with good neighborhood in Regina's Broders Annex subdivision. This home is currently occupied by tenants that have been renting this house for 4+ years, are paying $900/month, and would love to stay if an investor bought this as a rental property. This house just received a new furnace in 2019! We have just listed this great property at 2427 Klein PL E in Regina. Welcome to 2427 Klein Place, a spectacular two story split, located in one of Regina's most exclusive neighbourhoods. This amazing home has been meticulously kept and maintained, and features a spacious main floor with a front living room boasting a exceptional vaulted ceiling, a large kitchen with plenty of storage space and eating area, family room with a wood burning fireplace, a den/office and a two piece bath. The second level contains three good sized bedrooms, an ensuite bath off the master with separate shower and tub, a four piece guest bath, and a sitting area overlooking the bright living room below. The basement is finished with a large den, three piece bath, another family room, and storage/utility. The property is located on a large corner lot, is fully fenced and landscaped, and contains a hot tub, deck and trees in the back yard. Numerous upgrades have been done to the property over the last few years, including hardwood floors in the living room, new laminate floor upstairs and on the staircase, Dura-ceramic floors in the kitchen and all bathrooms, high efficiency furnace, quartz counter tops with double kitchen sink and faucet, ceramic backsplash and much more. Don't miss this spectacular property! We have just listed this great property at 830 Dolan ST N in Regina. We have just listed this great property at 3103 Dewdney AVE in Regina. Welcome to 3103 Dewdney Ave. This excellent 3 bedroom half duplex is ready for new owners, or a savvy investor. Previously rented for $1400, this excellent investment property boasts three good sized bedrooms, four piece bath, large living room, kitchen with dining area, stainless steel appliances, full concrete basement ready for development, and much more. Located very close to all, the east Regina amenities, bus stops, both elementary and high schools, this is one deal that is not t be missed. Come check it out today!